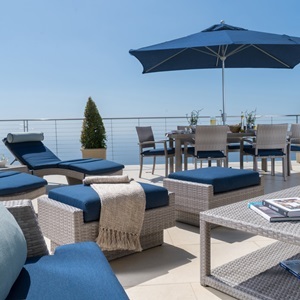 For outdoor accessories that completes your seating set without sacrificing durability, look no further. 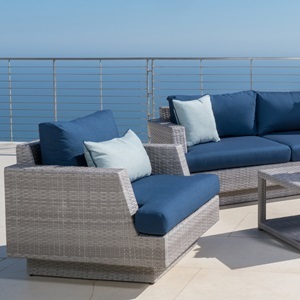 This Portofino Comfort Collection 46x26-inch rectangle conversation table is an outstanding addition to any outdoor living space, and offers you and your guests convenience and style. This stone top coffee table is the perfect addition to your outdoor living area for style, durability, and convenience. 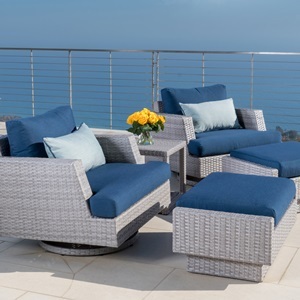 Constructed from durable SolarFast® all-weather resin wicker engineered for outdoor use, hand woven over a strong and lightweight powder-coated aluminum frame. 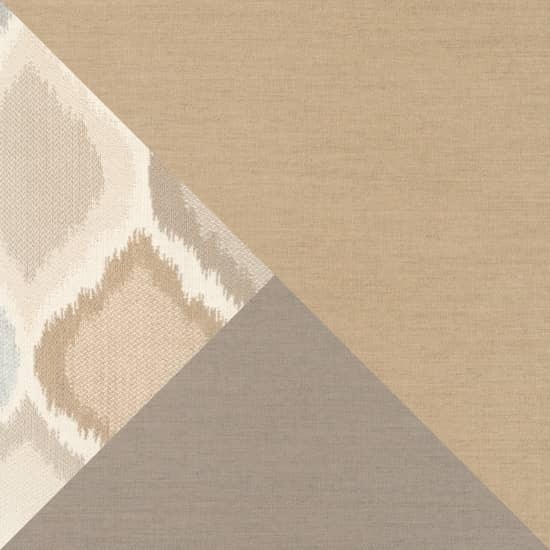 Beautiful and durable stone top made with real stone and synthetic fibers. UV, weather and color fast fade resistant. 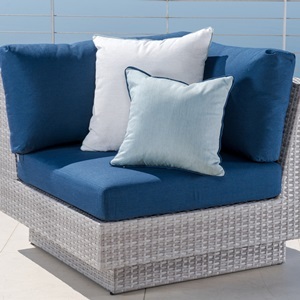 Designed to coordinate with the pieces in the Portofino Comfort Collection in Laguna Blue.